This post is sponsored by Keds. My thoughts and opinions expressed here are my own. Thank you for supporting brands I support. Did any of you guys grow up wearing Keds? I sure did! I remember wearing my white canvas sneakers with white laces all the time. I wore them with jeans, shorts, dresses, and skirts. It was my go-to pair. Looking back, man those sneakers did pair well with everything. If I had the same pair now, I’d probably wear it the same way I did as a little girl. I love wearing Keds so much that I actually wore Keds to my wedding. I wore the sparkly rose gold glitter one! Best decision ever because my feet were comfortable all evening and they’re so fun to wear! I also wore the same pair for a casual Valentine’s Day date. I’m not quite sure if I told you guys (but my family for sure knows this! ), my all time favorite stationary/paper company is Rifle Paper Co. 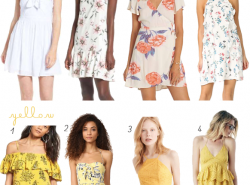 I just adore all their prints, especially the florals ones! If I could, I would own all of Rifle Paper Co’s stuff haha! So when I heard that one of Keds’ new arrivals for their Fall collection was a collaboration with Rifle Paper Co, you bet I was all for it. And let me tell you guys, the collaboration didn’t disappoint. It still has the classic Keds style with the Rifle Paper Co flair. It was perfect! 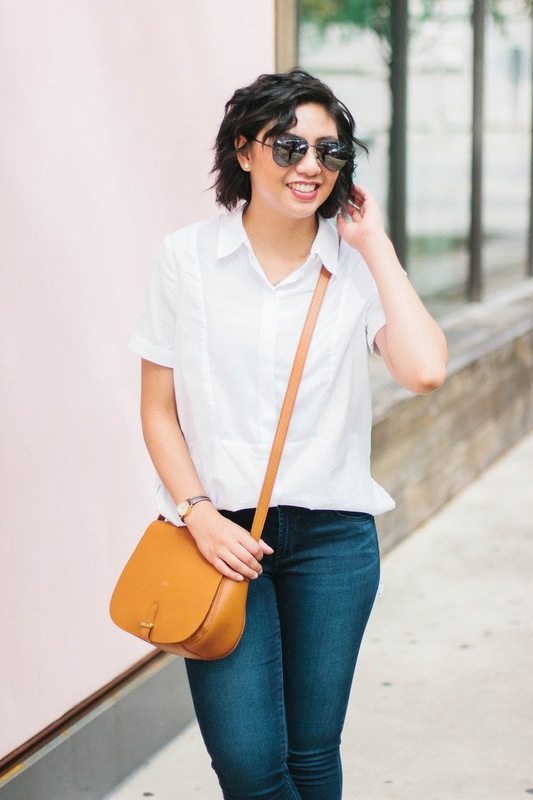 I opted for the slip-on sneakers because I love how it is a hassle-free sneaker. You just slip it on and you are ready to go. I also think this pair of sneakers is a great way to incorporate florals in the Fall and a pop of color to your outfit. 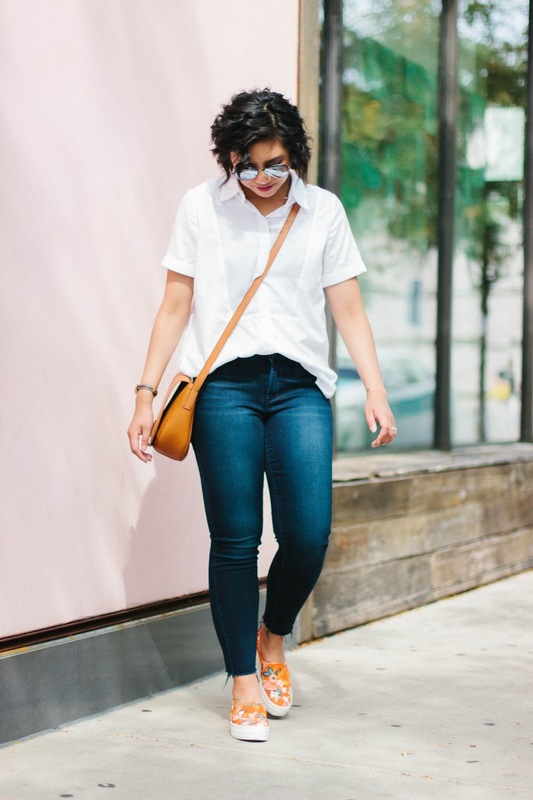 I purposely wore a simple outfit to make these cute sneakers stand out. What I love about these sneakers are how comfortable they are! It has the Cushioned Ortholite® insole so it feels like walking on clouds. There is a small height to the sneakers. There’s a one inch platform. I love the slight height because it helps elongate my semi-petite height. In my opinion, it makes my legs look more flattering. I highly recommend checking out the rest of the collection. I am seriously considering getting the Champion Herb Garden sneakers. It is basically the same style of sneakers I wore when I was a little girl with a Rifle Paper Co twist. Man I bet my little girl self would be begging for these haha! I love Rifle Paper Company too! So happy that they collaborated with Keds and made these cool sneakers! These shoes are soo pretty on you ! 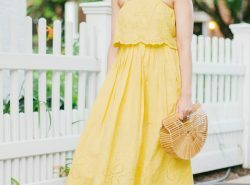 Love the idea of bringing florals into fall! So fun! That pattern is adorable! Plus I love Rifle Paper Co. I heard of them from Instagram! I am obsessed! I probably own way too many of their stuff haha! What?! This is amazing! That pattern is so adorable! Love it! Love this print! 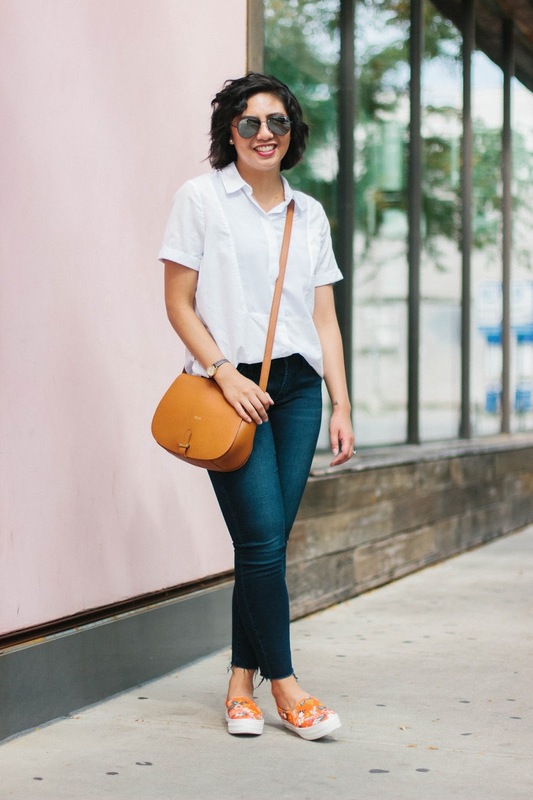 Rifle Paper Co. + Keds is a great fit. These Keds look so cute! I love the floral print, it really sets them apart from other sneakers. I'm so with ya Tamara! I saw this was coming in InStyle and got so excited. Sooo cute! Girl you look fabulous. How fun are those trainers?!? I mean seriously with that fun floral pattern. I am such a fan of Keds! I love how they keep evolving and stay fresh because they are so comfortable I need to always be able to reach for them! 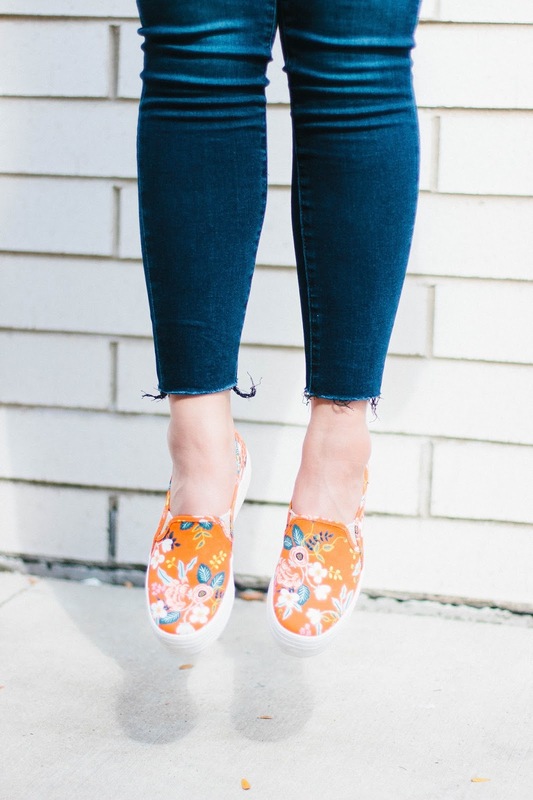 Love how you styled this fun tangerine floral pair! Right?! Keds is classic but always evolving. So great! Ahhh I love Rifle Paper Co! I need a pair! Oh I love Rifle Paper Co. How cool that they did this collab! I love those sneakers and your pics are so good!! Those sneakers are so fun! Love the color on them. Your sneakers are really cozy and stylish! Love the combination of it in your outfit as well. These shoes are seriously so fun!! these sneakers are so cute! I love how you styled them too! Can you believe I've actually never owned a pair of Keds? Crazy, right? I've always wanted a pair but it's just never happened. I have had my eye on the sparkly Kate Spade pair though. They're so fun! These are also great because they add the perfect pop of color and pattern to any basic outfit. They look great on you and how fun that this collection is with your favorite stationary brand! What?! No way! I hope you own your first pair soon. Yes, I love the sparkly one! Thank you Stephanie! I would totally wear these! Love them! Keds have so many fun prints these days! I adore this vibrant floral!! Love the print on your Keds!! This is such a fun outfit. Love those sneaks! So cute. That print on the shoes are adorable! I've actually been eyeing these shoes! They're so cute! Thank you so much! Best decision ever to have them as my wedding shoes! Isn't the collection the best! No way !! this is such a fun outfit!! What a great look, and those sneakers are a dream! Omg these are sooo so cute!! I love the floral print! Perfect style, I love your shoes! Wow these are so cool! I am always so impressed by the creativity so many people have. Keds is one of my favorite shoe brands =o) They always have such comfy and cute shoes! OH MY GOSH!! I really want your shoes! I have been wearing kids since I was in elementary school and love how stylish they are these days! Those shoes are SO CUTE! 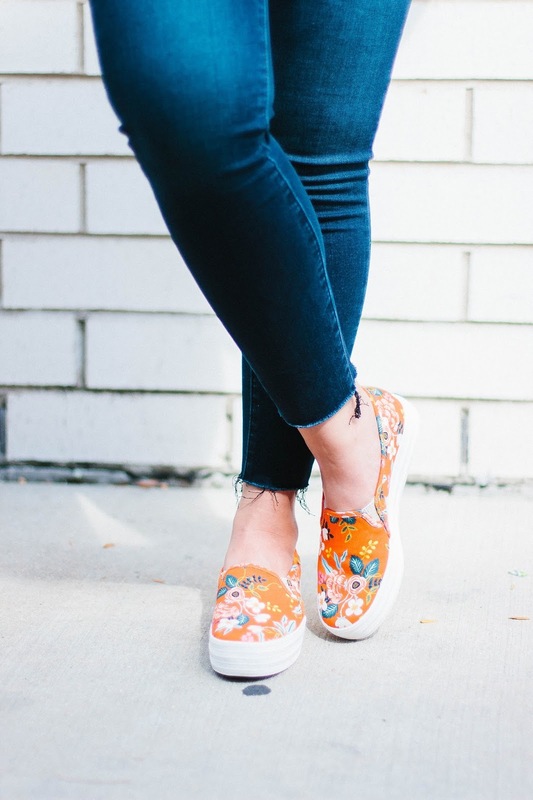 Keds are so comfy and it's so awesome that they collaborated with Rifle Paper Co! Oh my goodness these are the cutest sneakers and I LOVE that pattern! I love the print of those sneakers! 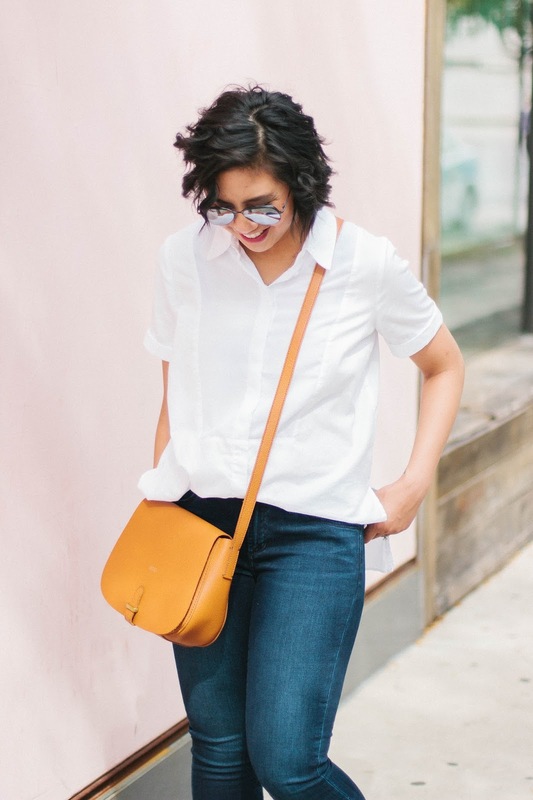 Adds the perfect pop of color to a classic basic look of crisp white top and jeans. Oh my gosh! SO fun! I absolutely love them! Those sneakers are ABSOLUTELY gorgeous! The color & pattern is just amazing!! This is such a fun combo of brands! Have always loved both! Those shoes are seriously the cutest!! I love the vibrant colors too! those sneakers are so fun!! Love Rifle Paper Co, they're prints are my favorite too! I need those sneakers in my life asap! They're so cute and love the print! 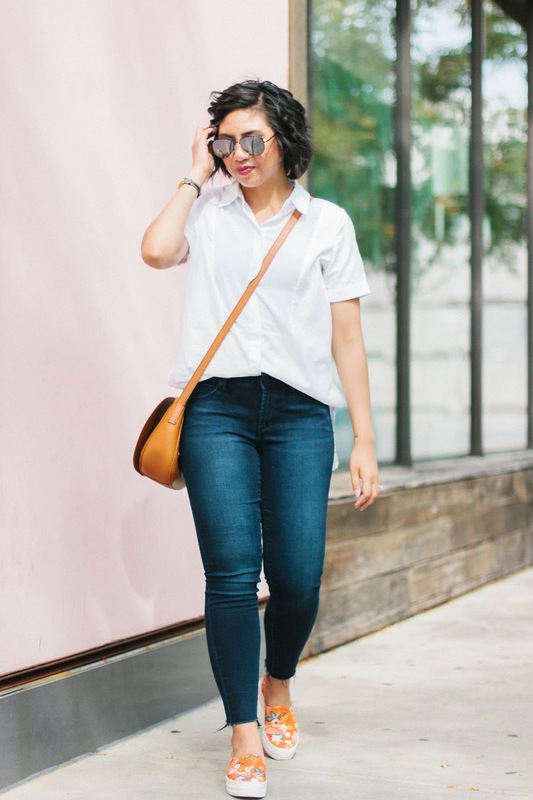 Un look muy comodo y chic! Me encantan las fotos 🙂 Un besazo. I've been looking at this collab for a little bit trying to decide on if I should get them. I love Rifle Paper Co. too for stationary! Thanks for sharing.